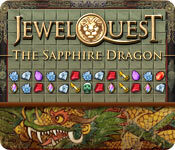 Jewel Quest: The Sapphire Dragon is rated 3.9 out of 5 by 69. 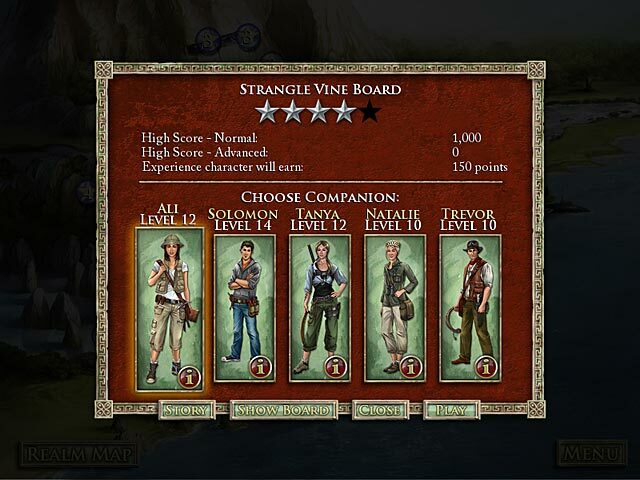 Rated 5 out of 5 by crystal1199 from jewel quest none its a very good game I have been playing the on games. 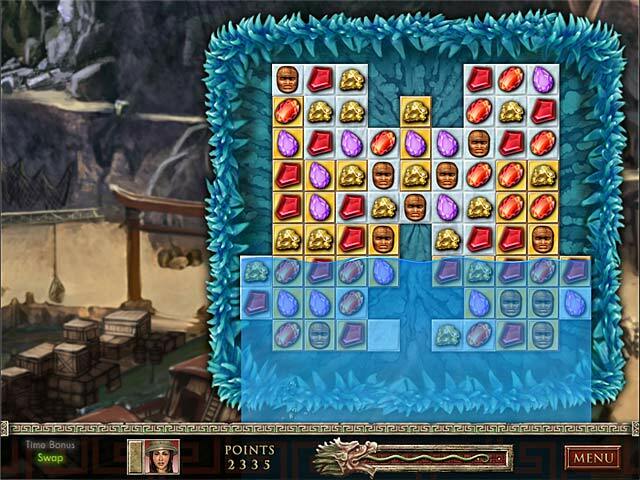 Rated 5 out of 5 by ladycholla from Typical Jewel Quest If you love the jewel quest games, you will love the length and the challenge of this one. I am a jewel quest fan from the original to the latest ones. Great fun and I always have mixed feelings, I want to win the game, but I hate to see it end. I replay all of the jewel quest games at one time or another. They are really hard to beat. The makers of these games, never cheat you on time or challenge. Worth every dime you pay. Rated 5 out of 5 by mrsmcgee1965 from Definitely worth the money! I bought this game over a month ago, play it for a few hours almost daily, and I STILL haven't finished it! Play goes on and on! Definitely worth the money!! Love it! Rated 5 out of 5 by jsandvig from brain power! Love it..love it...love it!!! You'll be hooked and can't quit playing! Rated 5 out of 5 by shipsstew from I play it over and over This is a great game. Nice and long, the boards seem to repeat, but they are always very challenging , for me any way. I love the characters. More like this one Please !!! Great Locations and a sense of humor . Fun ! Rated 5 out of 5 by nwind from Have to Admit, It's My Favorite! Since Jewel Quest: The Sapphire Dragon currenty holds the position of my favorite game, I thought I should write a review and explain why. Unlike any other Jewel Quest versions, The Sapphire Dragon has multiple characters, each with a different perspective and an advantage that is useful on varying Jewel Boards. I like being able to switch from character to character, matching the best special trait with each jewel board, but most of all, I like reading each character's diary and seeing the story develop as well as learning more Pack family history. If it were possible to rate the storyline six on a scale of five, I would have done so. Adding to the fun are some interesting and challenging Jewel Boards. All in all, I have played this one twice and will play it again, something that is unusual for me. 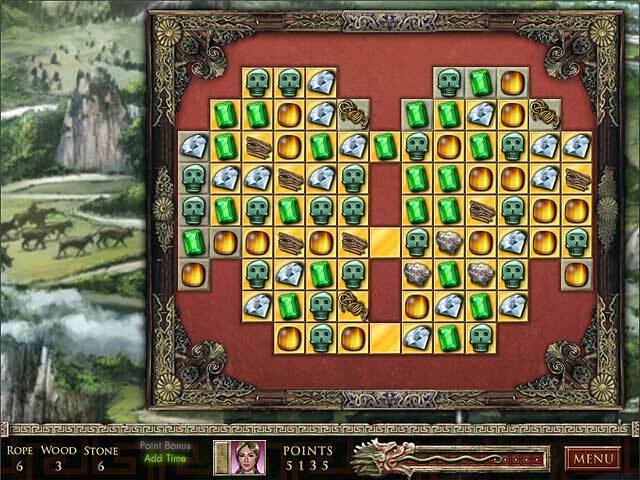 Rated 5 out of 5 by ceaking2 from Fun 3 match game I love the Jewel Quest series and thia game fits is so much more interesting than the others. I enjoy the nice graphics and the challenge that having the game timed, makes it interesting and fun! Rated 5 out of 5 by tjcj from Excellent Jewel Quest This one was a tough one. I just finished all the levels to 5 after playings since it was released. I still don't like those Evasion levels. But I work through them.